All events will be held in the Barrows Auditorium, Billy Graham Center on the campus of Wheaton College. There is no cost to attend. Advance registration is requested, but not strictly required. Please register here. Parking is available on a first-come, first-served basis in the lot directly east of Barrows Auditorium. A campus map, directions to campus, and suggestions for local lodgings are available on the college website. Lena Connor and Giovanna Meek, Duke Divinity SchoolYour browser does not support the audio element. Special Collections, Buswell Library holdings related to Lilias Trotter include original journals and sketchbooks on loan from Brian and Sally Oxley. Brian and Sally are graduates of Wheaton College and have had a joy of collecting rare books and other materials as a means of sharing the story of God's love that is found in the good news of Jesus Christ. Lilias Trotter's life and work exhibits this same testimony. Along with the wonderful original diaries and sketchbooks, Special Collections has additional materials by Trotter in the Steven Barabas Keswick Collection, which houses published devotional materials like Cherry Blossoms (found below). The 19th century produced several extraordinary missionaries whose dedication to the cause of Jesus Christ inspires even now. One such is Lilias Trotter, missionary to Algeria. She was born Isabella Lilias Trotter on July 14, 1853, into a large, wealthy family. 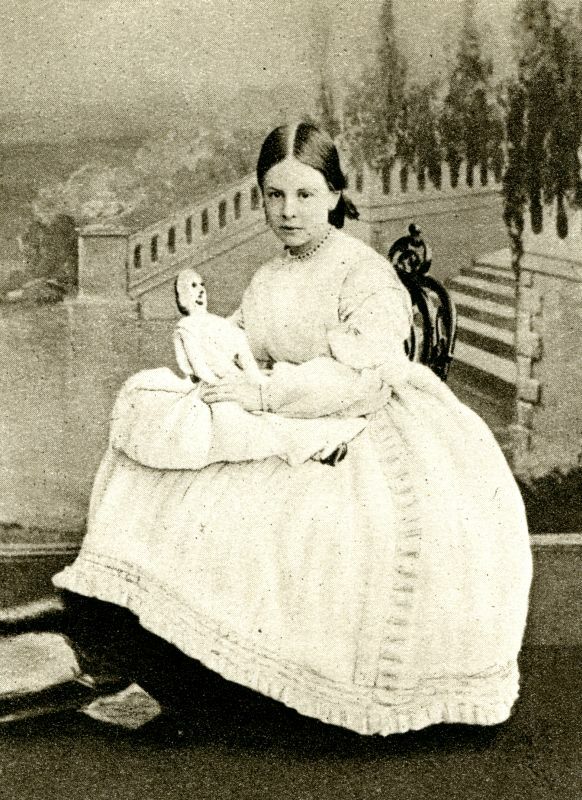 Growing up amid the privileged surroundings of London’s West End during the Golden Age of Victoria, Lilias experienced the private tutelage of governesses at home and the stimulation of Continental travel by horse-drawn carriage during the summer months. Her spiritual receptivity, early observed by family and friends, was quickened in her early twenties during the deeper-life conferences held at Broadlands, Oxford and Brighton, which developed into the permanent Keswick Conferences. 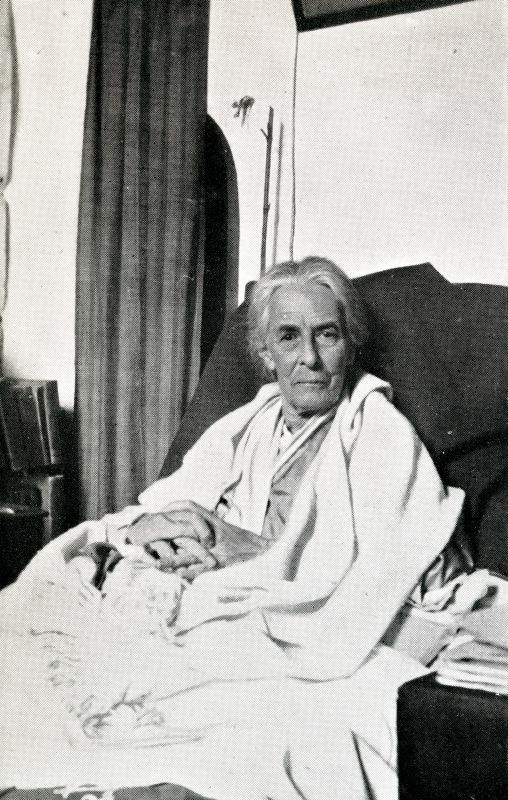 Other famous Keswick attendees were missionaries Amy Carmichael and Kate Booth, daughter of General William Booth, Founder of the Salvation Army. Hungry for nourishment that would draw Lilias closer to her heavenly Father, she found her understanding of Christian faith and practice clarified and solidified, and “the rudder of her will was set” toward God’s purposes. Her freshly kindled faith was stretched and applied to volunteer missionary work with the then-fledgling YWCA at Welbeck Street Institute, a hostel for London working girls. Her heart also reached out to women of a more questionable occupation – the prostitutes of Victoria Station – whom she brought to the institute for training in “honorable employment.” Her heart was moved with compassion for these “lost sheep,” and along with offering them training in an employable skill, she introduced them to the Good Shepherd. Her part-time work at Welbeck Street Institute eventually evolved into the full-time role of “honorable secretary.” As part of this work, she helped open London’s first affordable public restaurant for women, so that they would not be forced to eat bag lunches on city sidewalks. Parallel to her zeal for service was a passion for art born of an innate sensitivity to beauty, matched by an exceptional God-given artistic talent. It was this talent that caught the eye and interest of John Ruskin, the foremost art critic and social philosopher of the day, a monumental and influential figure. 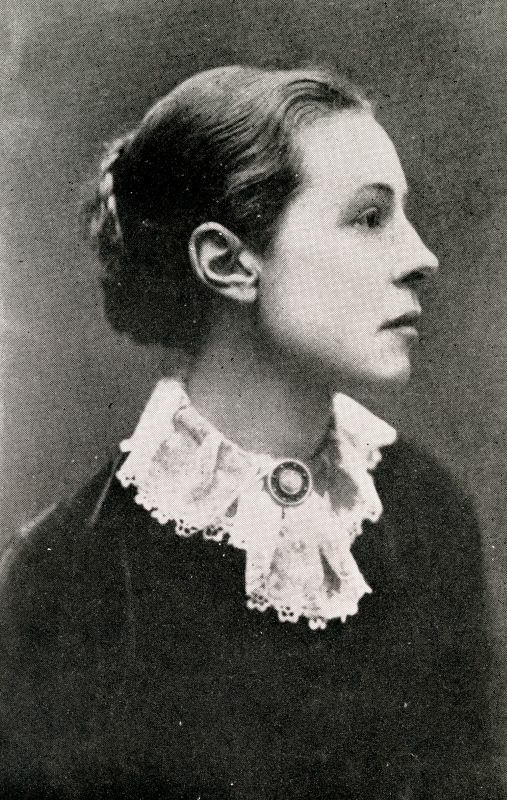 If Ruskin was the consummate teacher, Lilias was the ideal student. But as her immersion in painting deepened, so did her commitment to her spiritual calling. Ruskin complained of the toll her ministry was taking on their friendship and expressed concern that her work in London was affecting the character of her art. So Ruskin confronted her with a challenge. He would assist her career to the highest level – but she must wholly dedicate herself to art. Shaken at first, she soon realized that she would give up art and pursue ministry. She returned to London and threw all of her energies into city work. After attending a meeting about the challenge of foreign missions, she felt the call of God on her life and the need to bring the gospel to the people of Algeria. First applying to the North African Mission, she was refused for health reasons. Then, using her own resources, she set about traveling to Algeria to work alongside, but not officially connected with, the same mission. She eventually settled in the Arab section of Casbah. For the next forty years Lilias established stations along the coast of North Africa and deeper south in the Sahara desert. At her death in 1928, she had established thirteen missions and oversaw the Algiers Mission Band. During her career she pioneered means, methods and materials to reach the Arab people. Though she did not pursue studies with Ruskin in London, Lilias continued her water-colors and sketching on the mission field. Observing Arab life, she meticulously documented their everyday lives, in addition to drawing lovely illustrations of flowers and desert scenery. She loved the colors expressed in golden sunrises, deep blue bay waters and white-washed houses nestled against hills or within valleys. Many of these exquisite images are contained in her numerous journals and diaries. Years later she wrote: “Oh, how good it is that I have been sent here to such beauty.” Her life story is chronicled in A Passion for the Impossible: The Life of Lilias Trotter by Miriam Rockness.